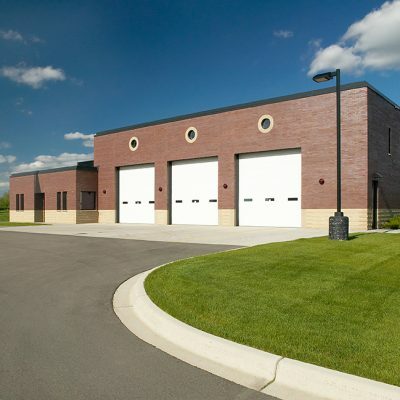 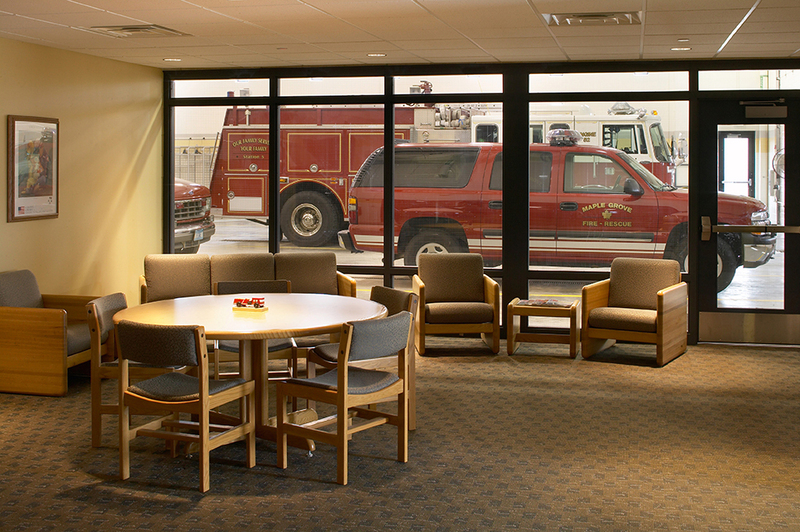 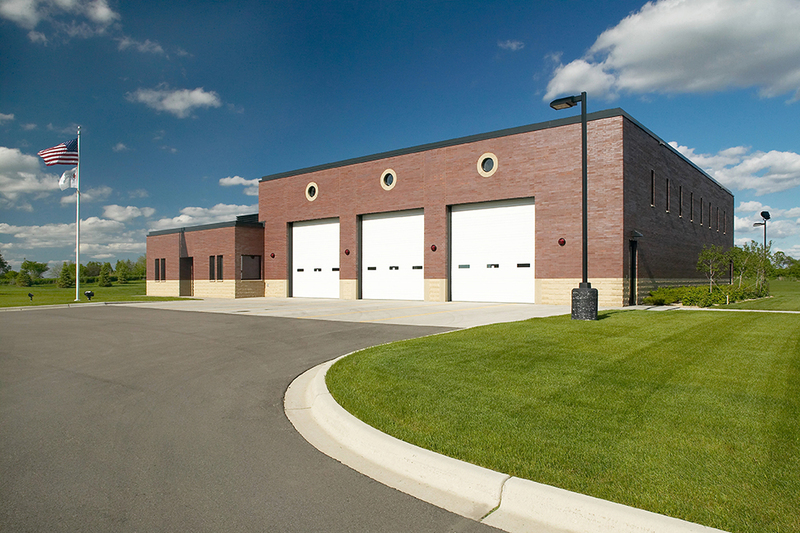 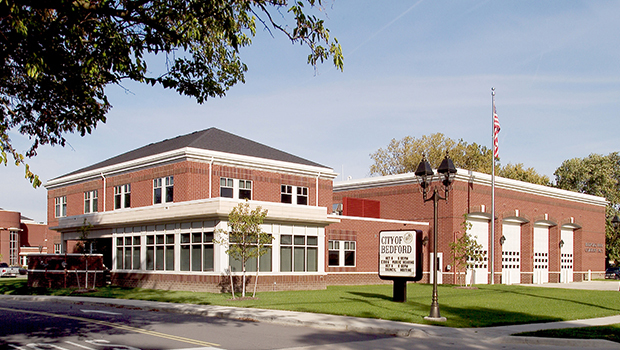 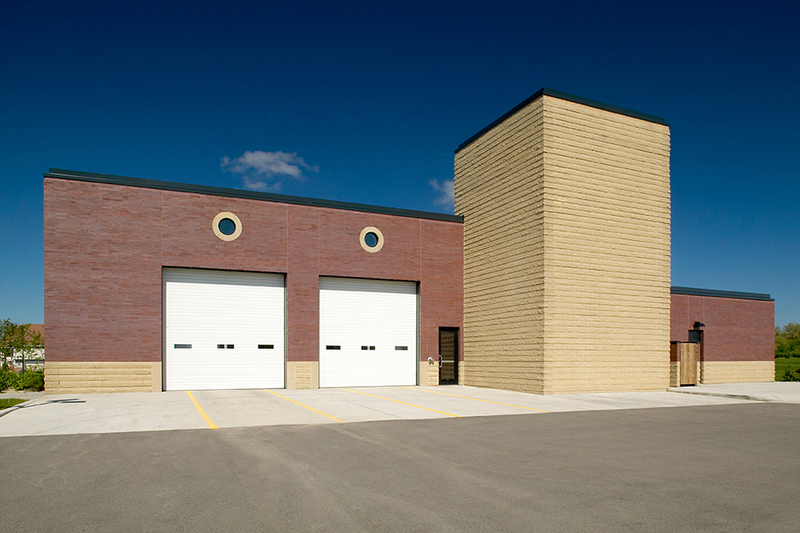 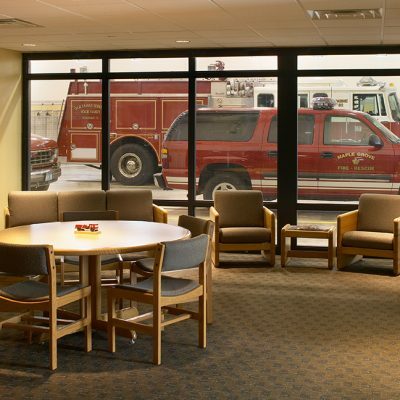 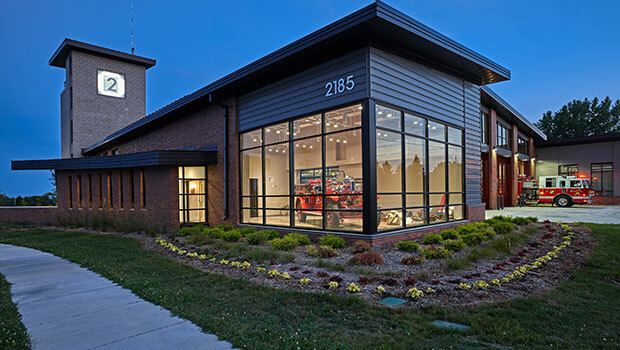 BKV Group worked closely with the fire station task force beginning with the early needs assessment meetings to design a facility to protect this growing community. 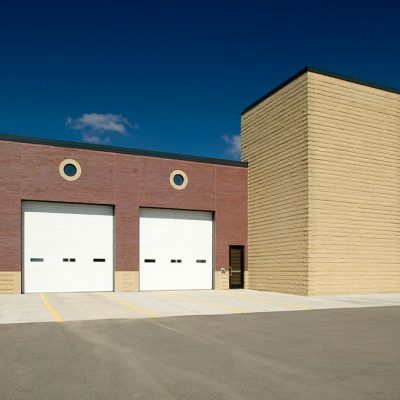 Sensitivity to surrounding home owners guided the use of masonry exterior finishes to be both durable and attractive. 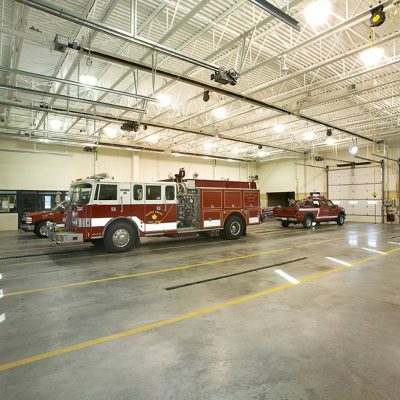 The hose tower and stairwell is used for training purposes and the facility also includes a large training/conference room. 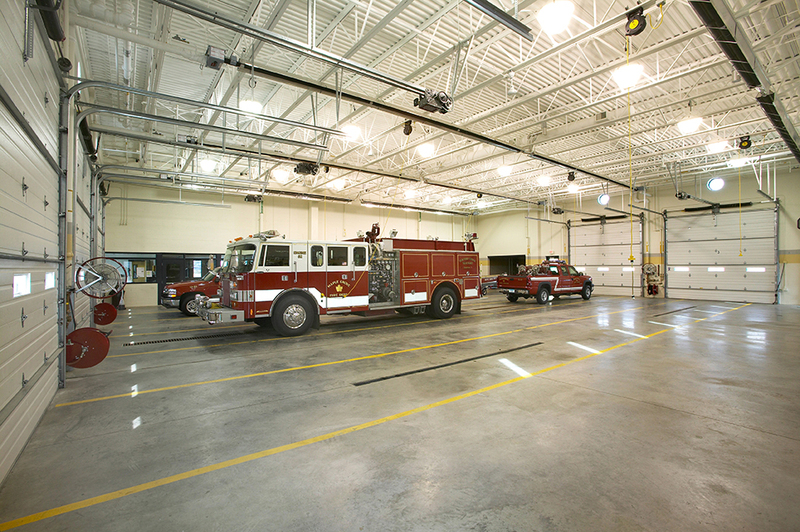 The site includes a vehicle drive-through to further improve safety and efficiency.